Let’s take a close look at that muscle which is supposed to play such a significant role in the digestion of our food and how it may not be doing what it is supposed to be moving well enough in the people who are unlucky enough to suffer from Chronic Idiopathic Constipation. 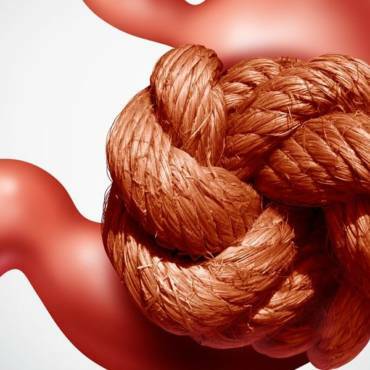 CIC defines itself as a condition of your bowels by exhibiting the symptoms of straining, difficult, bloating, incomplete, or infrequent bowel movements. If you should be one of the 35 million adults in the United States that are living with Chronic Idiopathic Constipation, you will find that getting complete relief of your aggravating symptoms can be quite frustrating. If you have increased the amount of water you are drinking, made some significant changes in your lifestyle and even tried some over-the-counter and a few prescriptions meds, it is possible you may still not be getting the relief for which you are looking. There was a 2018 survey of people who had CIC and had gone for treatment for the condition, and about 3 in 4 said they almost never feel good because of the CIC. It seems the average amount of time that someone who has CIC spends on the toilet is at least 1+ hours every day. There are several causes of CIC like low water consumption or a poor diet, and some may come as a surprise. 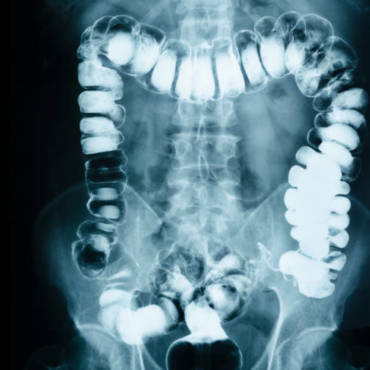 The colon is a muscle, and it might not be moving things through as it should. When it comes down to CIC, it is a must to talk to your doctor and to understand the role that your colon muscle plays to help put all things into perspective. 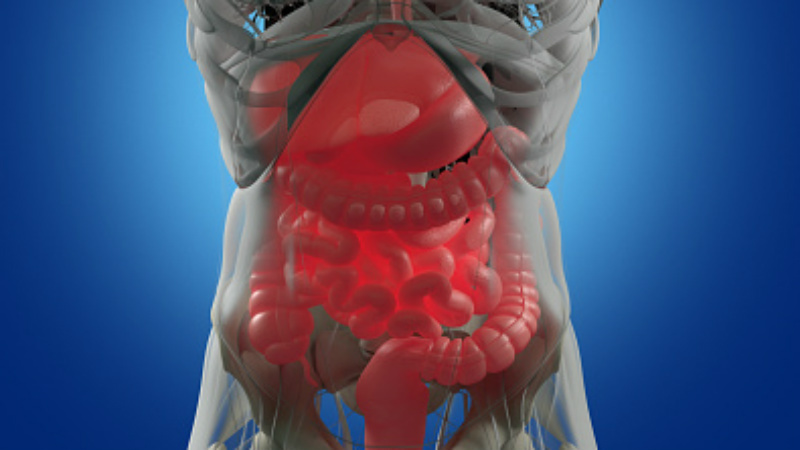 Your colon muscle moves on an involuntary basis, kind of like our eyes, lungs, and heart move on their own. So, how does your colon muscle move then? Those layers of muscle that are wrapped around your colon aren’t like the muscles in your leg or arm muscles. They’re a type of ‘smooth’ muscle and can squeeze in coordinated type patterns. It will help everything to be mixed up. The colon muscle has a mixing movement that will allow more contact in between the digested contents and what is in the colon walls, that will assist with absorption. They are what makes things move. It is similar to how your food moves on down your throat, where your muscles that are behind the food start squeezing while the muscles in front of the food relax. If you think one mph is slow; some of the contractions travel slower than that. But people who have CIC, the research has found that your colon muscle contracting may not happen as often as it should. Chronic idiopathic constipation is miserable, and anyone who has suffered from it knows that is true. They can put a man on the moon, phones that act like computers, they are going to land men on mars to live, but to figure out something as simple as constipation, they cannot seem to manage that simple little enigma. If you are one that suffers from CIC, you should try Super Colon Cleanse and Colon Cleanse. They are both great products and work great without you encountering cramps, bloating, or abdominal pain. They help you feel the gentle nudge of needing to go and then it is an easy go when you do. Both are very worth your time to try.